No, this post is not about Klingon or Na'vi. The Conlanging Librarian recently discovered that Esperanto appears to be the first conlang in space. The Finnish astronomer and physicist Yrjö Väisälä discovered and named two asteroids: 1421 Esperanto on March 18, 1936, and 1462 Zamenhof on Feb. 6, 1938. 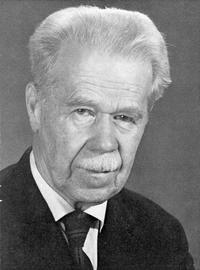 Väisälä, in addition to being a distinguished astronomer, was also an enthusiastic advocate of Esperanto. He himself is commemorated by having a crater named after him on the Moon.